Here's the latest opportunities to volunteer and make a difference for our shores. Specially for readers of this blog. Get your email added to our mailing list for updates on adhoc volunteer opportunities. Register your interest in this form. 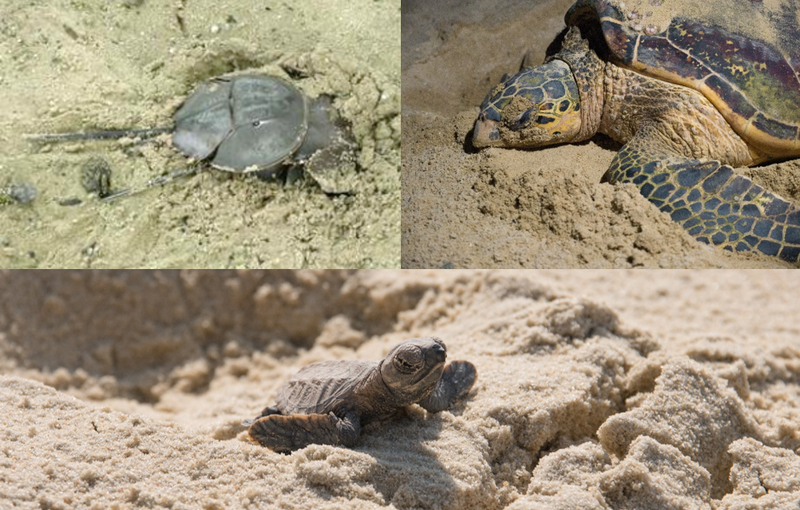 There are lots of year-round opportunities to volunteer for our shores! All are welcomed to volunteer. Most do not require prior experience or knowledge, and provide some training. Register with the organiser to get updates directly from them. 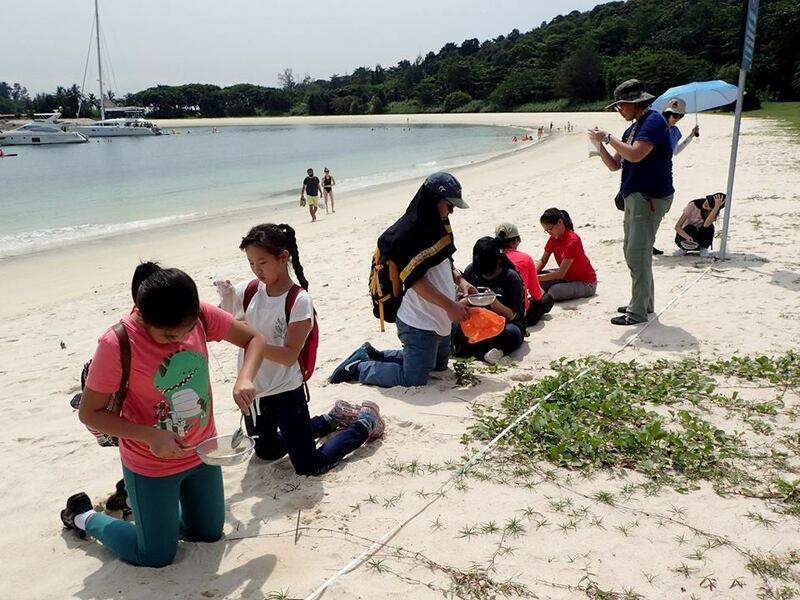 Beach Patrol is a citizen science programme where trained volunteers look out for sea turtles and horseshoe crabs on Singapore’s shores. Volunteers will be trained to identify species and possible nests. It will be held from March to September 2018. Volunteers will have to go through a pre-event training workshop before participating in the patrols. Registration and on-site training provided; Email marinepark@nparks.gov.sg for updates and registration details. Date and more details by NParks. 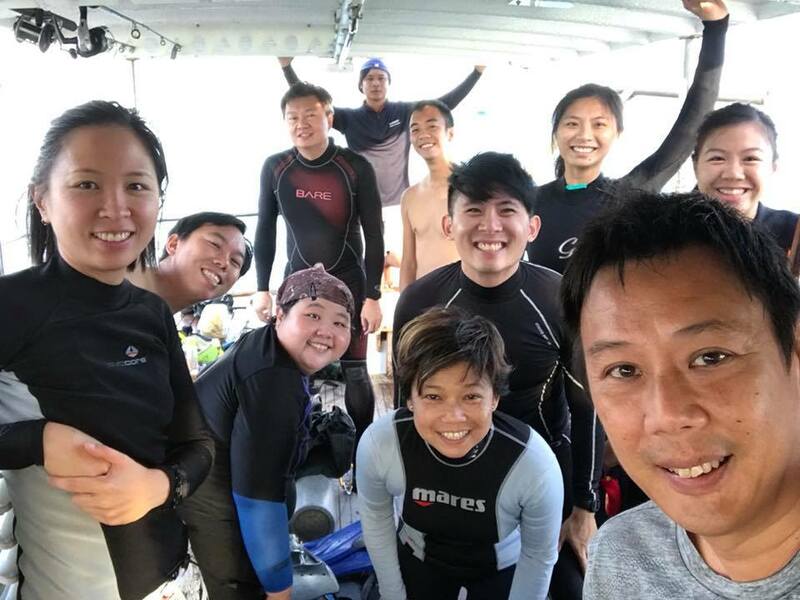 Marine Bioblitz is an opportunity for experienced scuba divers to help document the biodiversity of Singapore, with opportunities to interact with marine biologists. Registration and guidelines for activity organisers provided; please email marinepark@nparks.gov.sg for program updates and registration details. Here's what happened at the first Marine BioBlitz. Dates and more details by NParks. 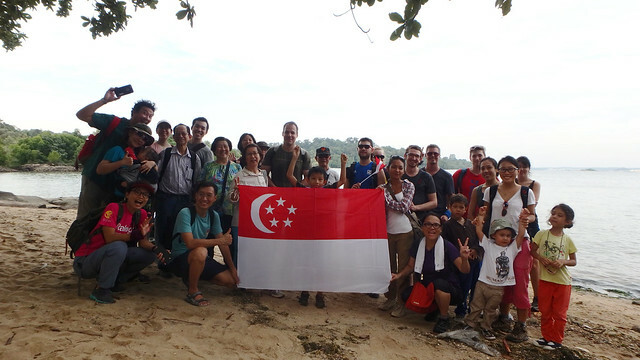 Volunteer with NParks to guide at Chek Jawa and other walks in Pulau Ubin, join biodiversity surveys, habitat restoration and more. More details by NParks. 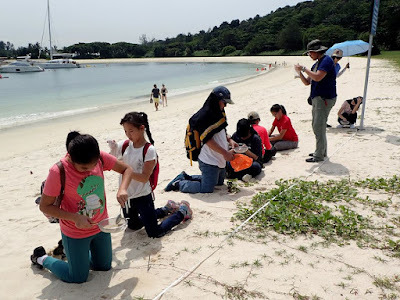 Volunteer for this NParks citizen science programme to monitor coral reefs in Singapore's Southern Islands, particularly Pulau Hantu, Pulau Semakau, Pulau Jong, The Sisters Islands, Kusu Island and Raffles Lighthouse. Jointly organised with Blue Water Volunteers, volunteers who have experience diving in local waters are welcome to take part in this survey. More details by NParks. Join volunteers passionate about diving Singapore and Pulau Hantu. Conduct regular guided dives at Pulau Hantu, help out with other outreach work and reef surveys. More details by The Hantu Bloggers. 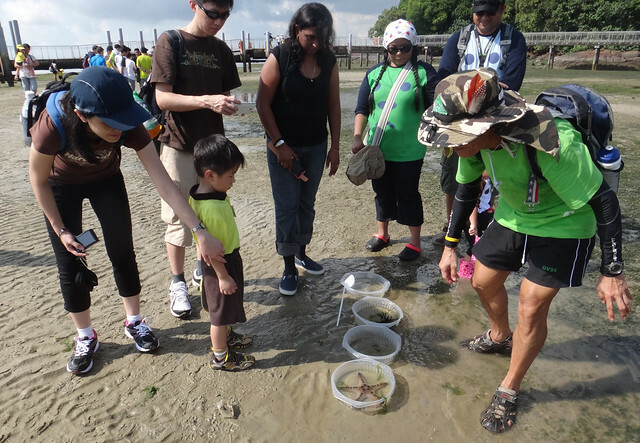 Volunteer for this citizen science programme at Kranji mudflats by the Marine Conservation Group, Nature Society (Singapore) to release horseshoe crabs trapped in nets and collect information about them. More details by MCG, NSS. Volunteer as a participant, or organise a cleanup with a group of friends and colleagues. Volunteer coordinators are also welcomed. 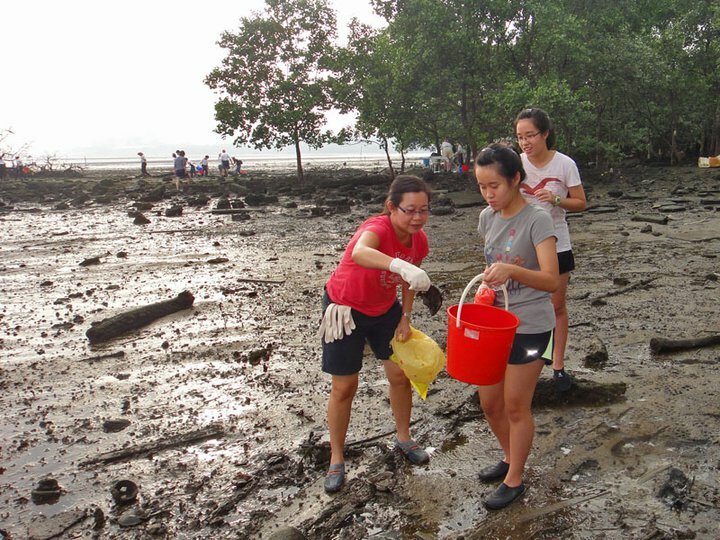 More details by International Coastal Cleanup Singapore. 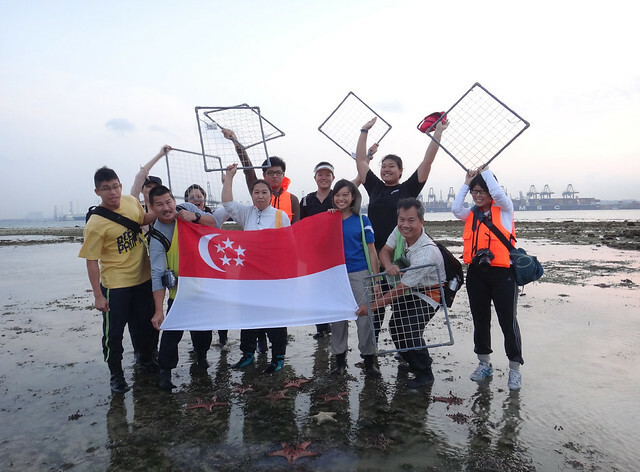 Join this citizen science programme to collect data on marine debris found on Singapore’s beaches. Surveys held regularly throughout the year at various Singapore shores including Changi, Coney Island, Lim Chu Kang, East Coast Park, Tanah Merah Ferry Terminal. 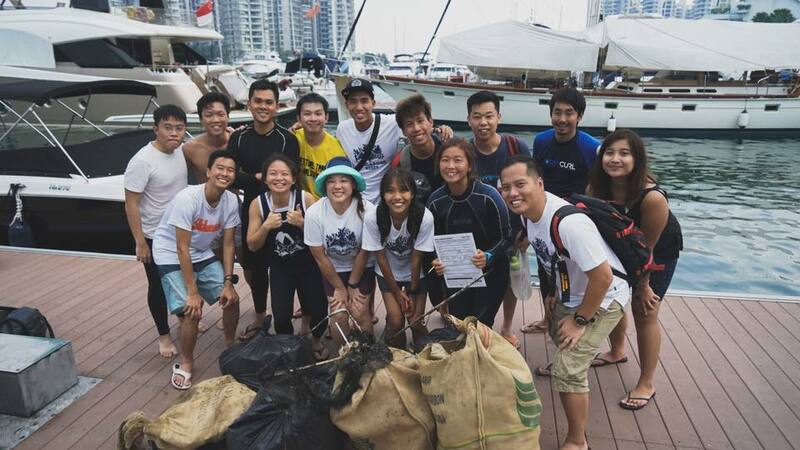 More details by International Coastal Cleanup Singapore. Schools and organisation with 20 to 40 participants can also participate. You will be guided through the data collection exercise. A research sampling kit and cleanup supplies could be loaned as required. 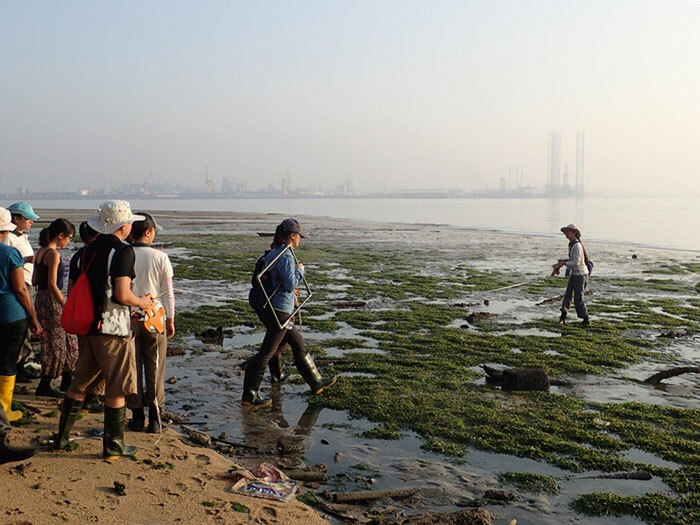 Volunteer for this citizen science programme to regularly collect quantitative data of intertidal biodiversity on several Singapore shores including Chek Jawa. More details by NParks. 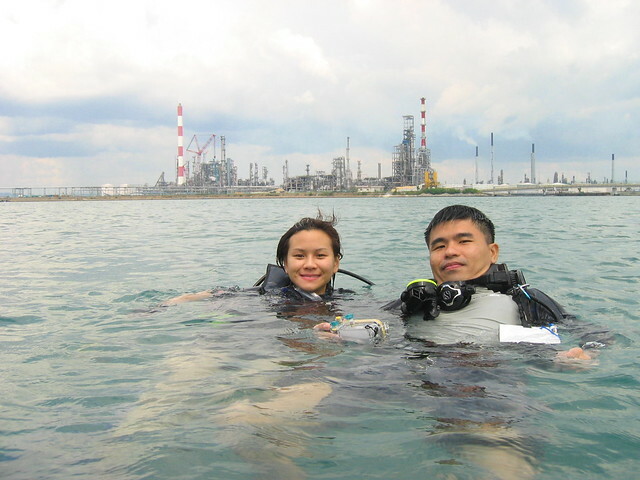 Join volunteer divers who love Singapore's coral reefs. 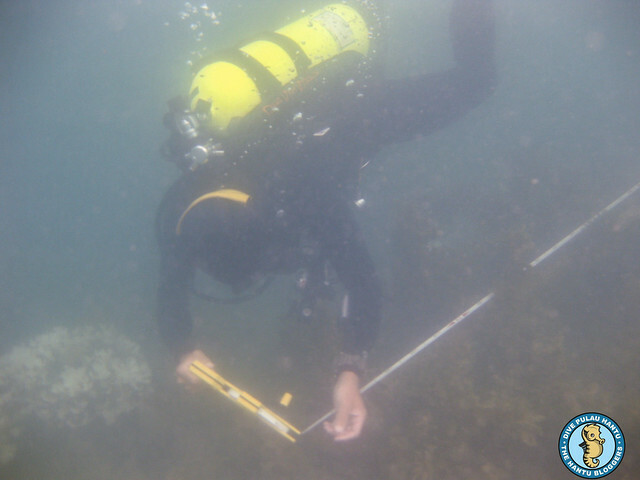 Conduct dive cleanups, participate in citizen science and help in public outreach. More details by Our Singapore Reefs. Join volunteers determined to give Mother Nature a hand to replant mangroves in abandoned aquaculture ponds at Pulau Ubin through Ecological Mangrove Restoration. 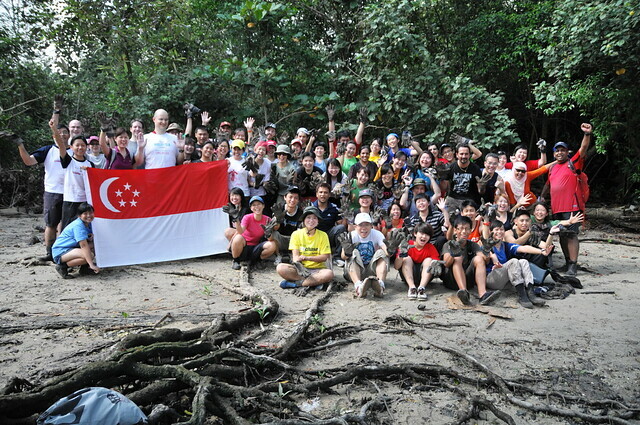 Help in mangrove cleanups, outreach through guided walks and more. Details on by the R.U.M. Initiative. 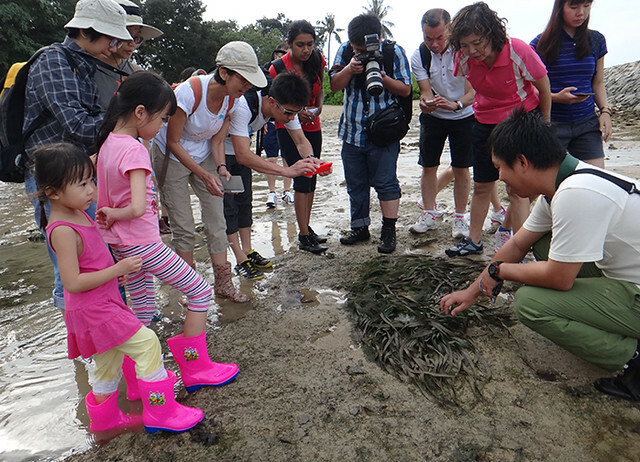 Volunteer with NParks to guide at the Sisters' Islands Marine Park and St. John's Island and Marine Park Gallery. Also help as a diver and get involved in citizen science projects. More details by NParks. See also the Sisters Islands Marine Park blog and facebook group. 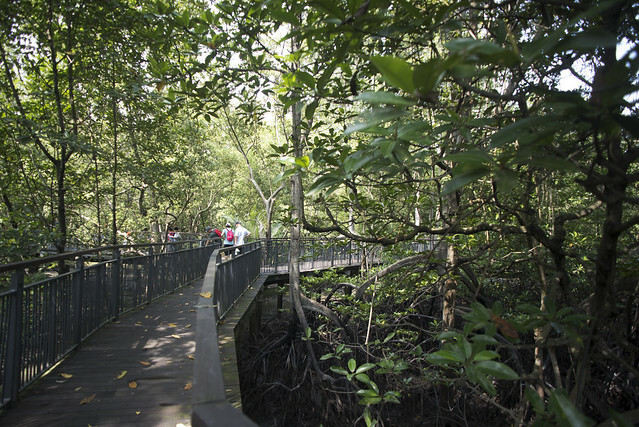 Volunteer with NParks to guide at Sungei Buloh mangroves and Kranji Marsh wetlands, join biodiversity surveys, habitat restoration and more. More details by NParks. 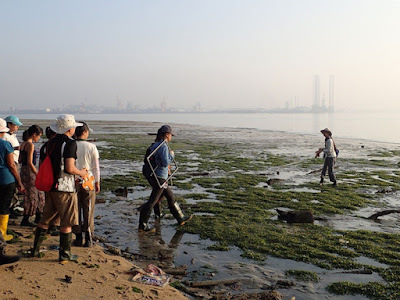 Volunteer for this citizen science programme to regularly monitor seagrasses at Chek Jawa, Pulau Semakau and Cyrene Reef, and help with outreach for seagrasses throughout the year. 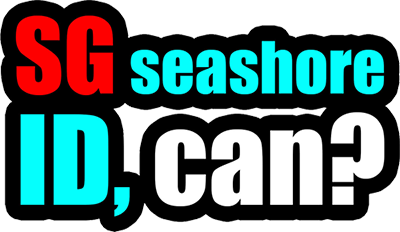 More details by TeamSeaGrass.